For 84 years we’ve been the serving the greater Keene and Central New England community as the regions largest family owned Fabric & Decorating Center with 9 departments in our 17,000 Sq. Ft showroom. 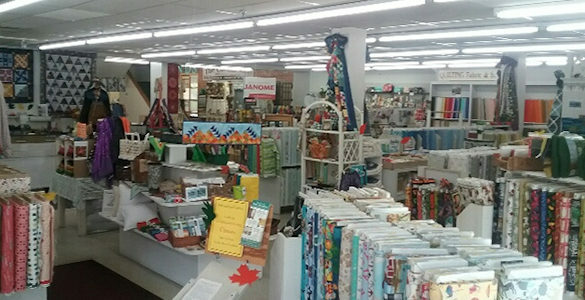 Our huge store is stocked with 1000’s of fabrics from all over the world for interior & home décor, window treatments, upholstery, quilting, fashion fabrics and knitting! We also carry a full line of top quality sewing machines. 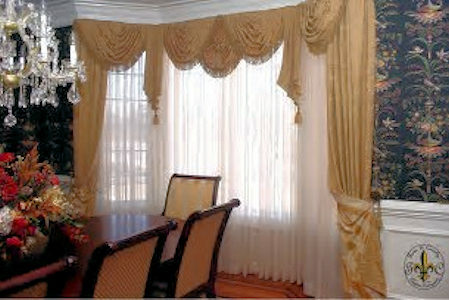 New England Fabric’s custom work rooms can create all types of window treatments, pillows, bedspreads, dust ruffles and more. 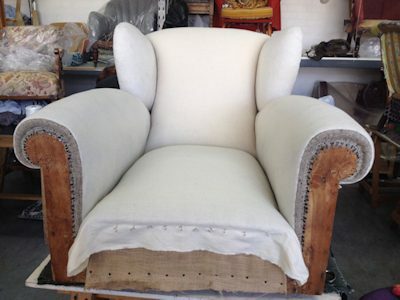 Our upholstery work room is second to none, creating headboards, cornices and making your old furniture new again. 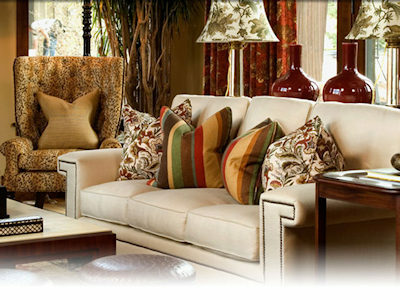 We specialize in antiques, but are frequently sprucing up many local offices and waiting rooms. 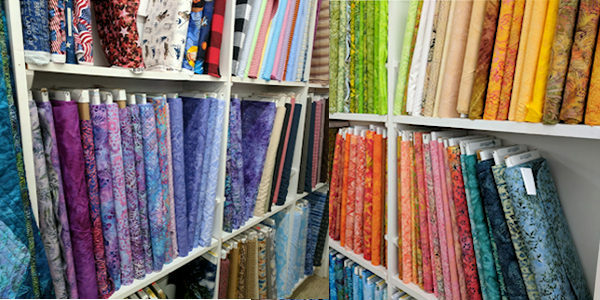 Great savings on our in-stock fabrics, every day. You name it and our staff can make it! Bus Tours & Sewing/Quilt Guilds Welcome… Plenty of FREE Parking & Guild Discounts! 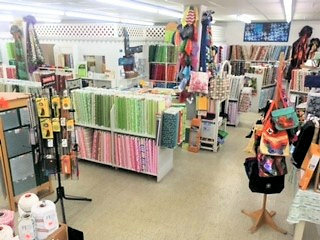 Check out our Discount Fabrics Department! 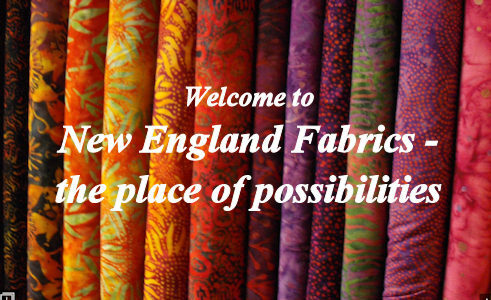 Everyone likes a bargain….and now New England Fabrics has a whole department just for you! 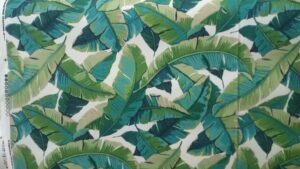 Discount Fabrics Dept. 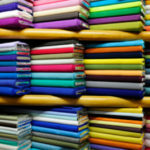 is full of great fabrics from all the best companies with huge mark downs off of retail prices. If you’re on a budget or just like a good deal, this is the department for you! Thanking our loyal customers for 84 years in business. Stop by to see our current specials or Click here to see our monthly newsletter for sales and promotions. Monthly Classes & Kits – Please visit our Classes & Kits page for more information. Learn about our new arrivals, our newest classes and sales that you don’t want to miss.